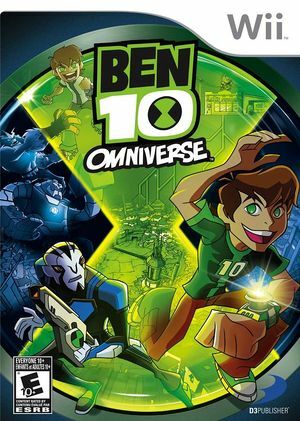 Ben 10: Omniverse is the only video game based on the highly-anticipated, Cartoon Network TV series, Ben 10: Omniverse. The brand-new show spans two time periods between Young and Teen Ben Tennyson, and introduces a hero sidekick, Rook. The graph below charts the compatibility with Ben 10: Omniverse since Dolphin's 2.0 release, listing revisions only where a compatibility change occurred.